Xiaomi is more than just a smartphone brand and now it has produced a variety of lifestyle products. The company today announced that xiaomi mijia mobile phone photo printer will launch in China on December 19th. In the company's image, we can see that this small printer has the same format as it used for ordinary printers. However, just like other Xiaomi electronic products, this device also has a minimal design. At the top, there's only one button to turn on / off the printer, as well as the marker that shows the printer's Wi-Fi connection. There is also a cartridge case on the right. While there's no other information about this printer, the printer appears to support up to 6-inch photos. 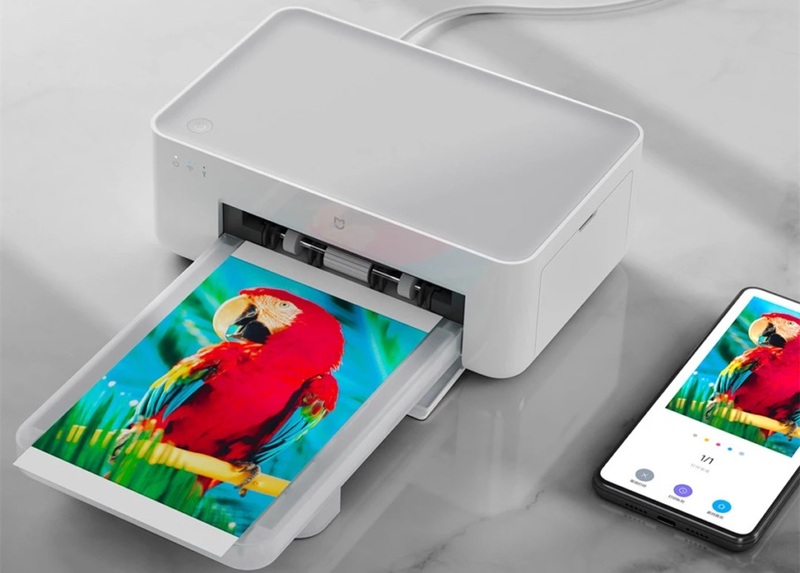 The device is expected to use the IoT-powered internal printer printing process, including polaroid mode, postcard mode, detect mart, and so on. This is not the first Xiaomi printer, the Chinese company launched the XPRINT Pocket AR Xiaomi photo printer in early February this year at 399 yuan ($ 58), which prints 29 x 29 x 54 x 295 pixels. 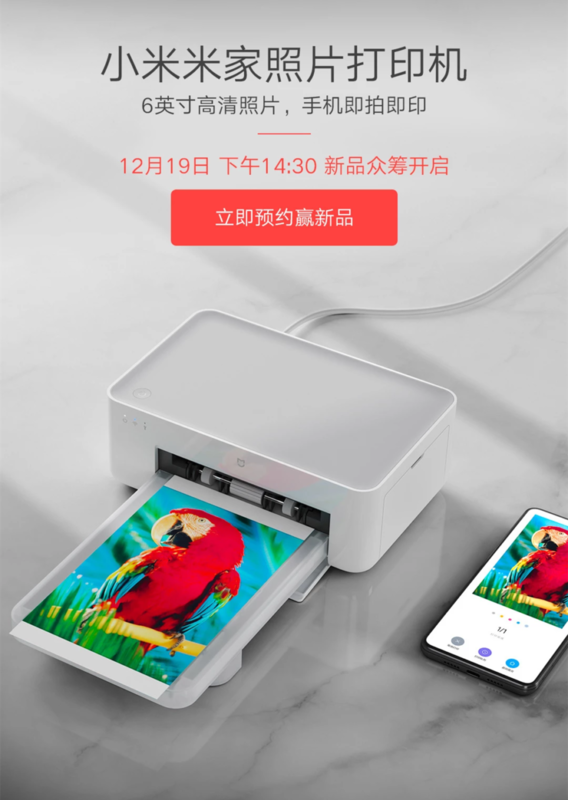 Similar printers in the Chinese market cost between $ 700 and $ 1000 ($ 145), but given the fact that the printer is a Xiaomi product, its price is expected to be more affordable, and about 500 yuan (about 73 Dollars). However, in order to know what the company is offering with xiaomi mijia mobile phone photo printer and to know its price, we should wait for the official launch at 02:30 PM to December 19th.